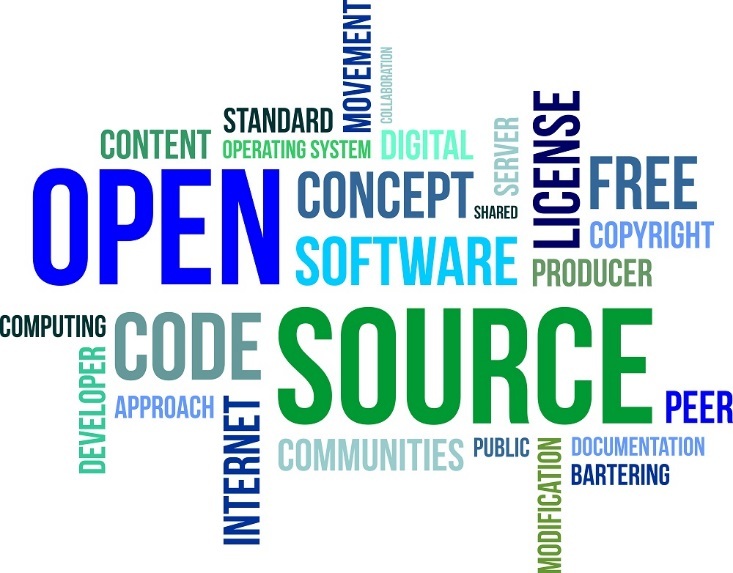 It takes money to live in this world, and making money is what the open source (MIT) license offers (it’s literally a mint to print your own money). Master the art of negotiation to gain support contracts that will secure your financial future. All the things you need to know about all the things you need to know are provided in this 30 minute presentation (10 minute question period). Unless you are convinced you have the best business model in the world; you won’t want to miss this session. Gifford is the architect behind bringing the engineers of Atlantic Web Fitters together and brings a highly informed background in business flow technology, web services and human relations. Gifford’s strengths are his personal communication skills and capacity to evaluate business processes in order to educate potential clients on the value of DotNetNuke web portal software.